Jason Roy from Big Brother joins us LIVE THIS SUNDAY at 5:15 PM EST ON OUR YOUNOW PAGE talking #CBBUK! So CLICK HERE to become a fan there and watch live. Or you can watch the previous shows right here via the playlist below! FINAL NOMS AND CURRENT HOUSE STANDING VOTE IN OUR WEEKLY SHOW POLLS! One more quick note... if you are a Jason fan you can still see all of our #BBOTT content HERE! Like our recap blogs, cast interview shows, flashback times, and spoiler shows. 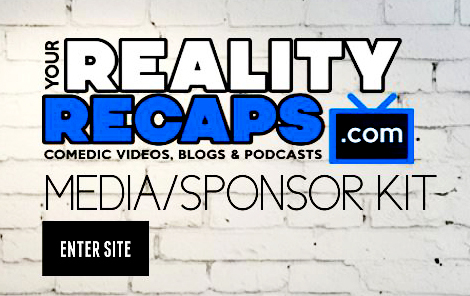 Plus we are STILL DOING DAILY SHOWS ON YOU NOW about your favorite reality tv shows! So make sure you are following us on YouNow HERE! Still want more? Then become a Patreon for EXCLUSIVE content, giveaways, access to reality stars and become a member of the private Patreon group! Or you can make a pay pal donation, or starting your online shopping by clicking the ads in the side bar to the right like with Amazon. Those are all great ways to financially help us as well. Of course we get it, money can be tight... so if you'd like to help us for free then be sure to subscribe to our shows in YouTube, iTunes, YouNow, and thumbs up and give us a nice review (we want to win a podcast award this year). Also following us on your favorite social media site (by clicking the icons in the side bar) and then sharing our content there is also a great way to help as well! We can't thank you enough for enjoying our shows these last 4 years, hopefully with your support we can continue to do them into the new year. We can't thank you enough for all your support! We love you all! Celebrity Big Brother UK Finale Recap w/ Jason Roy! Celebrity Big Brother UK Week 4 Recap w/ Jason Roy! Celebrity Big Brother UK Week 3 Recap w/ Jason Roy! 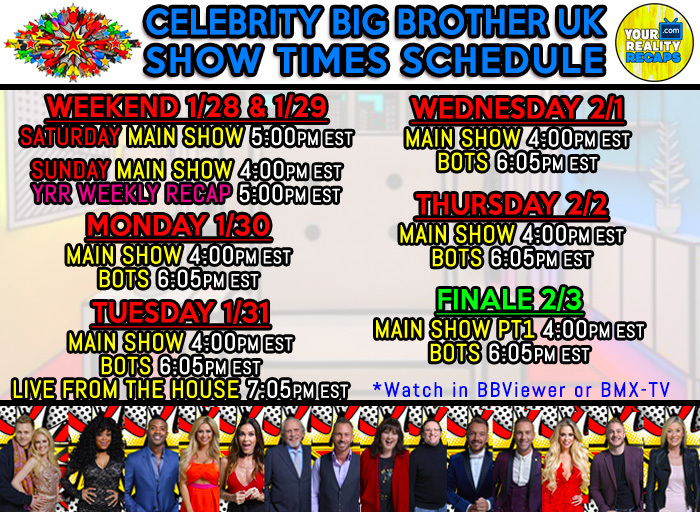 Celebrity Big Brother UK Week 2 Recap w/ Jason Roy!